Another fun holiday is around the corner. We love cooking big meals for holidays even if it means there is only the four of us. We still love it and appreciate it. And eat it all up! I love to set our beautiful table up and display it nice for our family. It was a long time dream to finally have a nice table of my own and we certainly make use of it. Love making up cute little treats for the kids! When they’re easy, fun and keep them quiet for a few minutes, its perfect! I got together with my two favourite ladies Codi from Creative Wife Joyful Worker and Julie Christine. 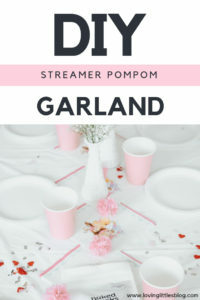 We put together a cute, little Valentines Day goodie table that’s easy to put together and create for anyone! It’s all about the little ones this year, and sharing the love on Valentines Day. Celebrating something sweet and meaningful. I love to show the kids some fun and treats on this day and leading up to it. I love that it doesn’t have to be about presents and all about treats. To me it’s about showing them the fun in the day, to celebrate people we love everyday. Appreciation for relationships that matter in our life. And while doing that making it fun and creative! Okayyyyyy! I’ve started the Valentines Day vibes over here. I’m not one to celebrate every little holiday but I always make a exception for of course Christmas and Valentines Day. Which is something basically imprinted from a very young age with my mother! I love to be able to create something small and something thats fun and different for the kids to enjoy. Doesn’t always have to be big and beautiful. Or expensive. Something they can do with me. Today Ella and I had some quiet time and put together some fun things to celebrate. 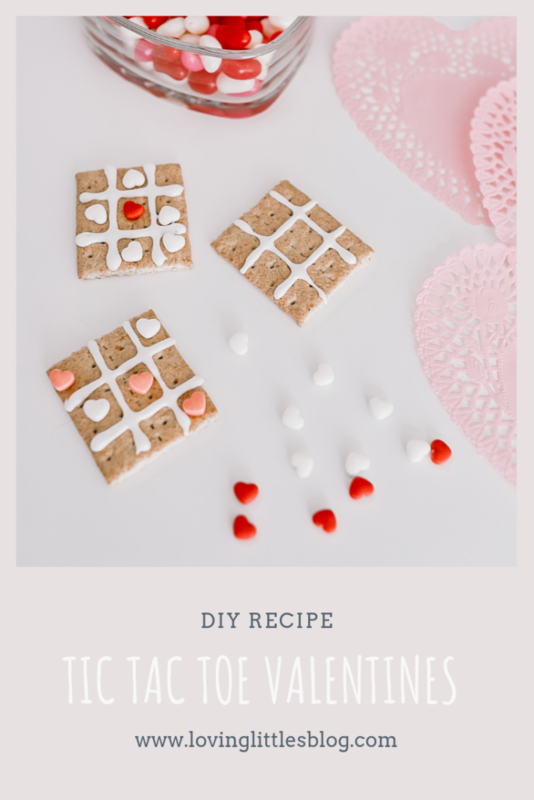 These Tic Tac Toe treats you can enjoy for yourself or even treat your friends. Easy to make and fun to play with!